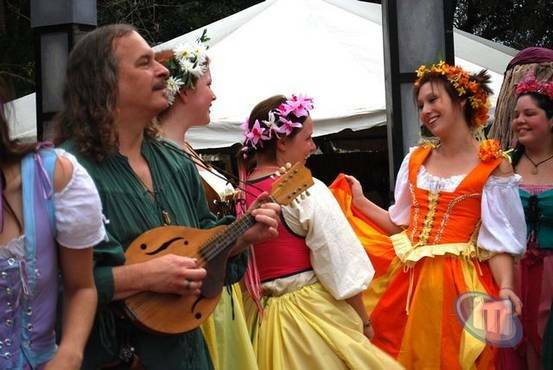 The countdown has begun for the upcoming Bay Area Renaissance Festival held next to the Museum of Science and Industry in Tampa beginning on Saturday, February 26 and every Saturday and Sunday until April 17. The festival will also be open on Friday, March 11. Hours will be 10:00 a.m. to 6:00 p.m. on those days. Beginning next week check back often as we will be putting up the complete schedule along with photo’s of this years activities. Rumor also has it that some of the cast may make an appearance during some of the upcoming events around this area. Also check back as we will be giving away tickets to this years events.